Welcome to Trans State.At Trans State, Our goal is to bring our customers a stress free, professional, and dedicated transportation services and connects business together to next level. 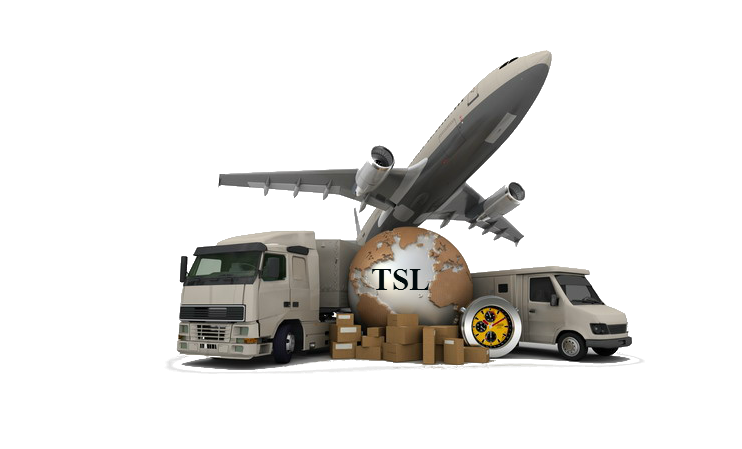 Since 2001, Trans State Logistics (TSL) has been growing from a traditional freight forwarder into a global provider of innovative and fully integrated supply chain solutions.Trans State provides the total logistics answer. We werve from air & sea forwarding to customs brokerage to extended logistics. our corporate office is located in Los Angeles, CA, USA with worldwide partnership and representative to work with diverse range of clients. through our networks, we can accommodate our clients from anywhere and anytime. Every business has a vision but it will take reliable business allies to reach it. 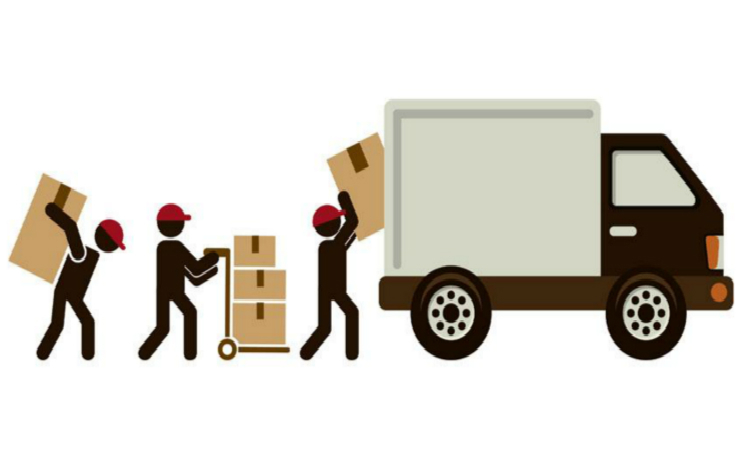 Our experienced logistics service fulfillment is committed to provide you with custom-fit solutions for your specific business needs. We’re dedicated to providing flexible services, helping us get this job done no matter what. give us the opportunity to earn your trust and let Trans State become a valuable part of your success! Welcome to Trans State.At Trans State, Our goal is to bring our customers a stress free, professional, and dedicated transportation services and connects businesses together to next level.